Toyota Avalon was first assembled for the year 1995. in Toyota facility in Georgetown Kentucky. 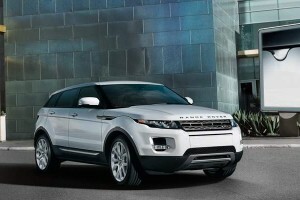 It’s a full size car that can be purchased in United States, Canada, Puerto Rico, South Korea and the Middle East. It’s named after the mythical Island of Avalon from the legend of King Arthur. 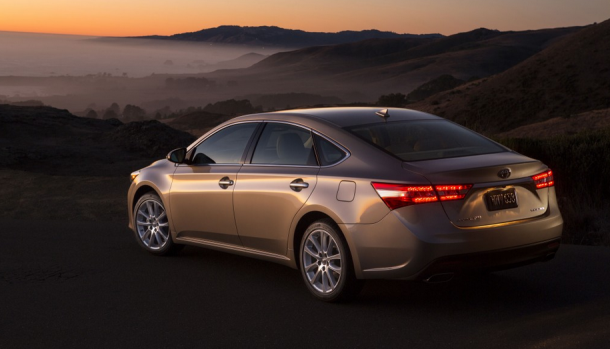 The new 2014 Toyota Avalon will be one of the best sedan from Toyota. 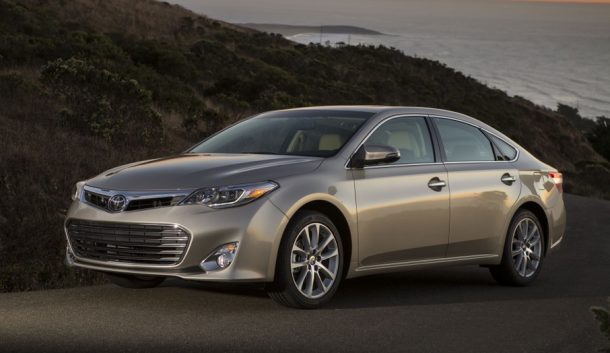 2014 Toyota Avalon comes in a 4 trim versions: XLE, XLE Premium, XLE Touring and Limited. XLE versions come with: 17-inch alloy wheels, heated mirrors, automatic headlights and tilt-and-telescoping steering wheel. Seats have leather upholstery, with driver seat having a lumbar support, front seats being heated and having a four-way power front. 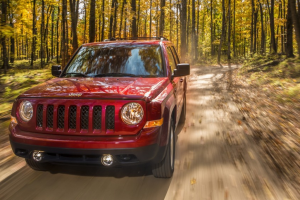 This model has also a numerous electronic features like: keyless ignition and entry, a rearview camera, Bluetooth phone and audio connectivity and a 6.1-inch central touchscreen display and an eight-speaker audio system with a CD player which will make even longer rides pass fast while playing your favorite music loudly. It also has an audio jack and USB and ipod interface. 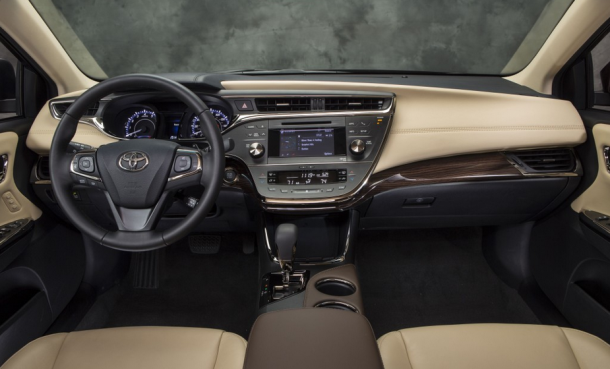 Premium XLE is not much different from the basic version, it has additional keyless entry for the rear door and the trunk, sunroof, remote garage opener and auto-dimming rear view mirror. Touring version comes with different wheels. It has 18 inch alloy wheels. 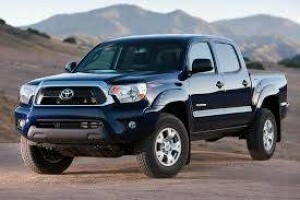 Also it has additional fog lights, navigation system and a nine speaker audio system with Toyota EnTune app and HD radio. Avalon Limited has even bigger set new features, accept already mentioned features of these three versions, Limited also comes with: xenon headlights, rain-sensing wipers, blind-spot monitoring, rear cross-traffic alerts, ambient cabin lighting, tri-zone automatic climate control and a ventilated front seats. It has a bigger touchscreen display (7’’) and a 11 speaker sound system JBL premium. If you pay some additional price you can also choose any of the above mentioned features with cheaper versions (XLE for example). Interior design is very elegant and it easy to notice the good use of space even in the rear part which is quite spacious. Trunk also has a lot of space, it’s 16 cubic feet big and easy to load heavy bags because of it’s position and it’s wide opening Touchscreen display is really simple to navigate, although sometimes it doesn’t recognize slighter finger touch. Toyota EnTune is sometimes a big hassle, sometimes one of the best apps out there, depends what do you want to use it for. 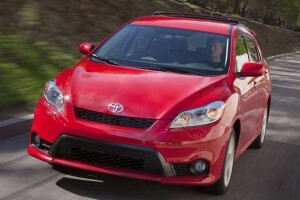 Avalon has a 3.5-liter V6 engine which pulls 268 hp and 248 pound-feet of torque. It goes from 0 to 60mph in 6.4 seconds which is a great result for this type of car. Fuel efficiency estimated by EPA is 25 mpg combined (21 city/31 highway) for the XLE and XLE Premium with Touring and Limited had slightly better results. It has a standard 6 speed automatic transmission and it’s a FWD. 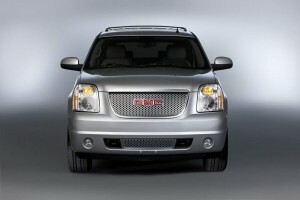 Price of this model goes from $30,000 up to $38,000 depends on version you choose and with which additional features. 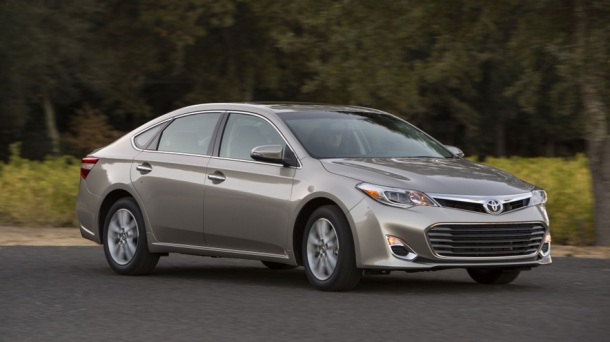 To sum it all up Toyota Avalon offers everything what’s expected from this type of car and some more special features on the side. It’s been selling around the US long enough for people to start loving it and waiting in anticipation for every new model.